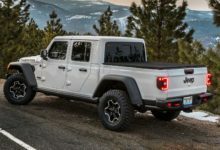 Here’s a look at the 2020 JT Jeep Scrambler’s naked cab/frame taken during a tour of the Toledo plant. 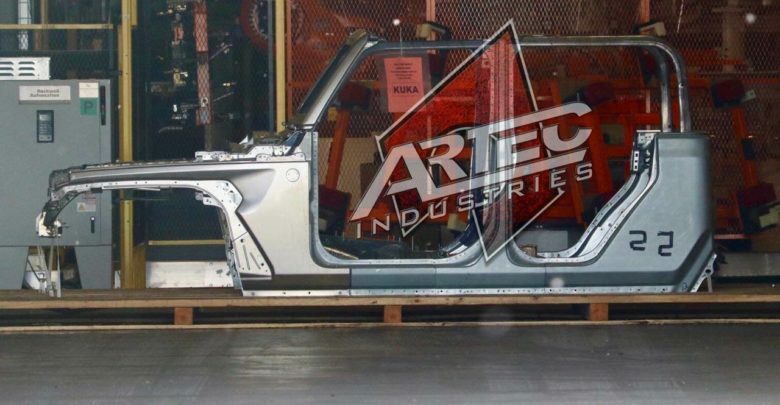 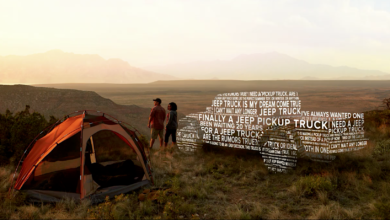 The crew cab frame shows the entire front clip of the upcoming Jeep pickup truck and extends all the way to the end of the rear doors. 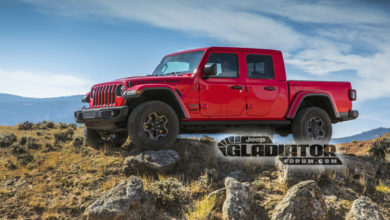 The candid photo, taken at the paint facility, matches almost perfectly to an earlier leaked CAD image of the JT and confirms several features that will be shared with the JL Wrangler, including a folding windshield and fender vent behind the front wheel arch. 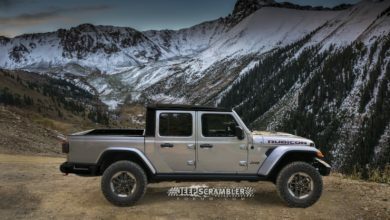 Check out the first real-life photos of the JT Scrambler pickup’s cab frame.